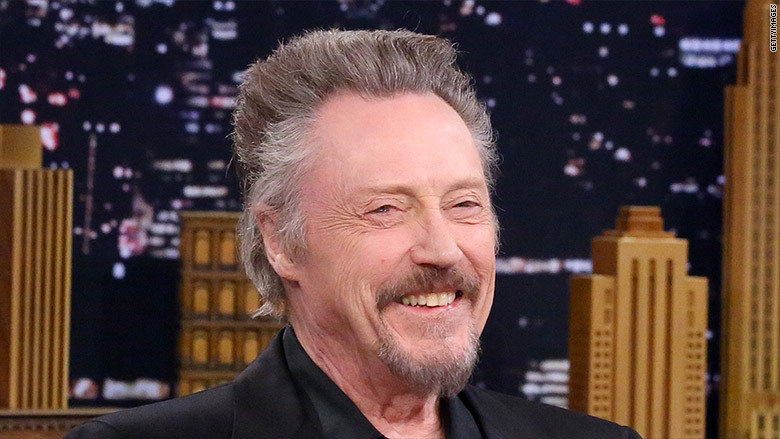 Walken worked for a small circus as a kid. At one point in the show he had to enter the lion arena with a whip and get a lion named Sheba to roll over on command. He told Vanity Fair Sheba was "as tame as a dog."